Courses are being scheduled all the time, so check back regularly for new listings. The courses below are organized by Sponsor, so check the whole page for all the cities where we offer training. If you don't see something suitable, drop me a line to enquire about other possibilities. Courses are being scheduled all the time, so check back regularly for new listings. The courses below are organized by Sponsor. 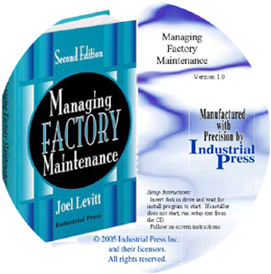 Factory maintenance is a speciality even within the maintenance world. 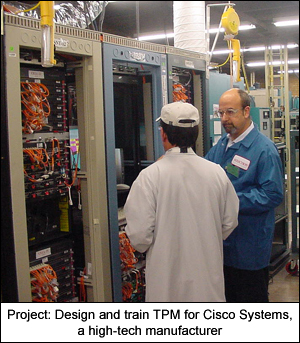 When organizations get rid of a critical mass of skilled master maintenance people, bad things often happened because of ignorance. Some departments will lose 65% or more of their skilled people through early retirement (not to mention the additional losses from downsizing) in the next few years.